We recently revealed that the Chinese smartphone manufacturer Vivo is in the works to launch a new smartphone in India which will be the first smartphone to be launched by the company in the country this year. 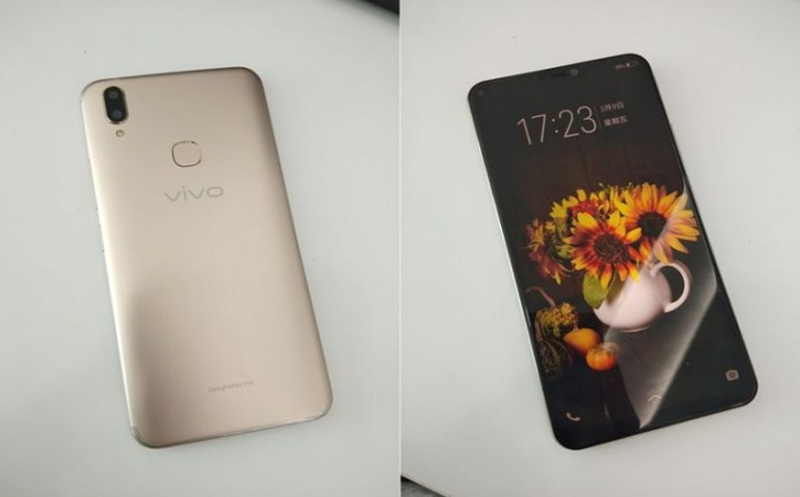 As far as Vivo’s latest smartphone is concerned, we have known that the smartphone will be named as the Vivo V9 which will be the successor to the Vivo V7 and V7+ launched last year. 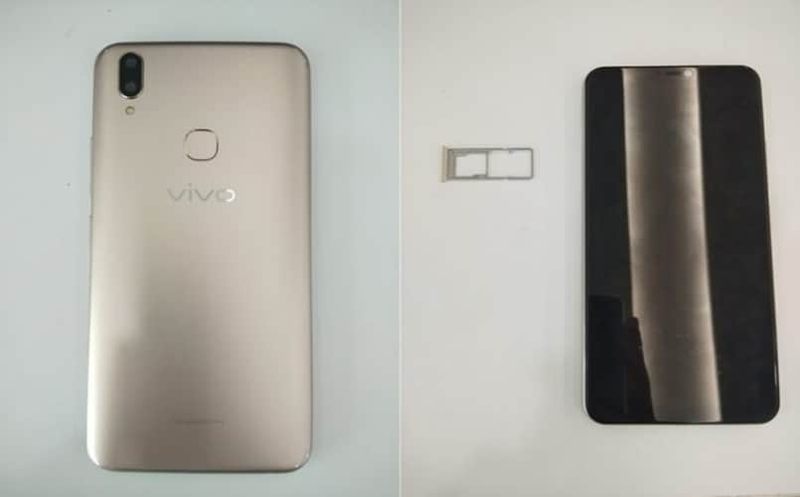 As far as the Vivo V9 is concerned, the company has announced the launch date and the event is scheduled to take place on March 27 in India. Now, these latest images are leaked on a website called amanz. Also, it can be seen that the smartphone has a dual camera setup which looks same as the iPhone X. Apart from that, this phone will have a Full View display along with a Notch. Also, we have mentioned above that the company has already announced the launch date of the smartphone and the launch event will be held on March 27. Apart from that, there is information regarding the pricing of the smartphone as well and there are indications that the Vivo V9 will be priced around Rs. 25000 in India. Motorola will not release Moto X5 this year.